Approximately 500,000 Purple Heart medals (awarded to those wounded or killed while serving with the US military) were manufactured in anticipation of the invasion. 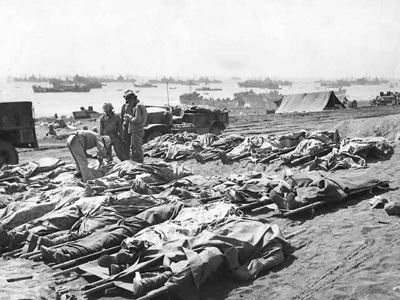 However, nobody knows for sure how many Allied or Japanese casualties an invasion would have resulted in. There have been many estimates over the years (some of the estimates below do not include losses at sea). Admiral King 31,000 to 41,000 ? Kyle Palmer Dead: 500,000 to 1,000,000 ? Herbert Hoover Dead: 500,000 to 1,000,000 ?